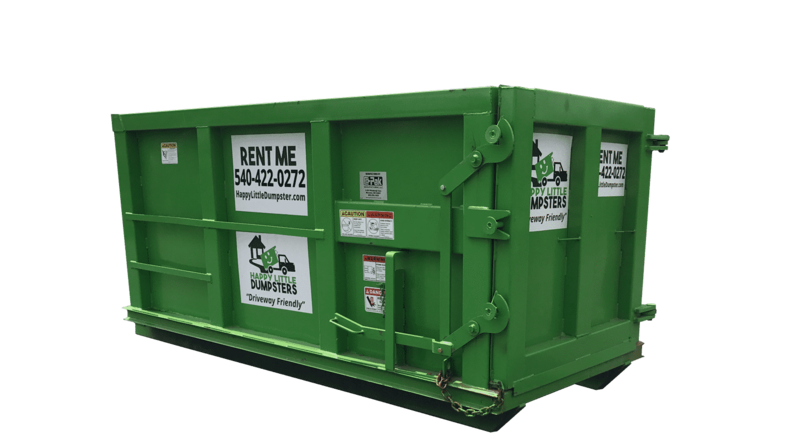 Select a dumpster size to get a personalized instant quote. We don't ask for your email or personal info, just project details. Prices include all taxes and landfill fees up to 1 ton. Call for a quote based on your project. This narrow size is great for heavy material, narrow driveways, and alleys. Prices include all taxes and landfill fees up to 1.5 ton. Larger project? No problem! A 12 or 20 yard dumpster will help you tackle it! Prices include all taxes and landfill fees up to 2 tons. 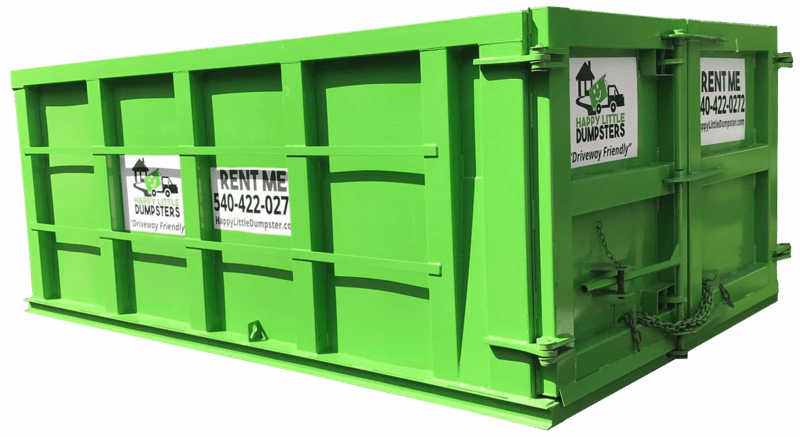 A 20 yard dumpster is perfect for larger projects and commercial job sites. Up-front pricing is important to us. 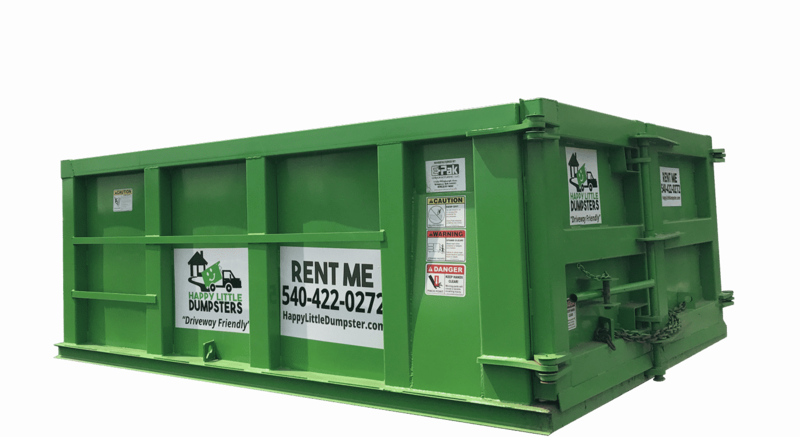 Our dumpster rental prices are simple. When you use the instant quote tool above you'll receive an all-inclusive price. No hidden fees, ever. Appliances & Scrap metal - Large appliances and large volume of scrap metal should go in separate dumpster, at no extra charge.